Whether in a newspaper or online, news articles can be supported with an image of a brain scan or statement to explain the way our brain works. Often, readers use these scientific explanations to help separate fact from fiction. However in the age of fake news, what happens when extraneous brain images or claims are included in an article? Do these make us more likely to believe what we read? According to a recent University of Minnesota study published in the British Journal of Educational Psychology, the general public is more likely to believe articles about educational topics when they are accompanied by extraneous brain images and verbal descriptions of neuroscience findings. "Educational practices, like commercial brain games, are increasingly being justified by neuroscience findings," said Soo-hyun Im, the study's lead author and Ph.D. student in the University of Minnesota's Department of Educational Psychology in the College of Education and Human Development. "In many cases, these 'justifications' are unwarranted, and educational stakeholders must be able to recognize when this is so." "The lack of evidence that continues to plague many neuroeducation programs has been the subject of intense media attention in recent years," adds the study's co-author Sashank Varma, associate professor in the Department of Educational Psychology, "In fact, a group of nearly 70 researchers recently authored a joint letter warning of the brain training hype, as reported in the journal Science." Researchers from the Department of Educational Psychology recruited 320 participants from the U.S. using Amazon's Mechanical Turk crowdsourcing service. Participants read articles that were written in an accessible, popular science style. Each article contained a sound argument for applying a psychological finding to improve educational practice. Some articles also included descriptions of neuroscience findings that were irrelevant to the argument. When these extraneous findings were described verbally and/or depicted by a bar graph, participants correctly judged that they did not increase the scientific credibility of articles. However, when they were described verbally and accompanied by a colorful brain image, participants rated the articles as more scientifically credible. This effect persisted even after controlling for participants' familiarity with education, attitude towards psychology and knowledge of neuroscience. 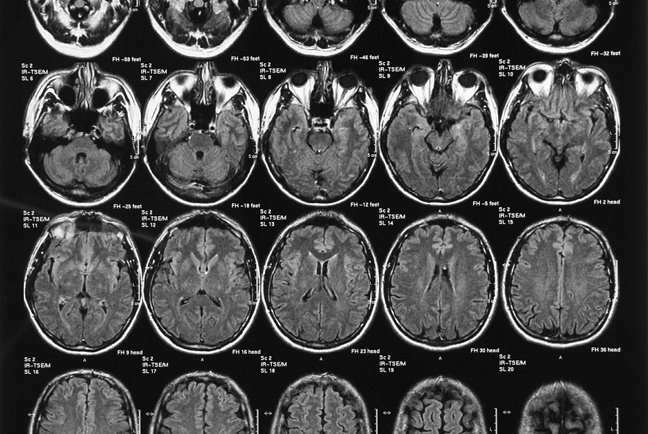 According to Varma, further research should be done to investigate whether the 'seductive allure' of brain images also holds for educational professionals such as teachers, administrators and policymakers. "Educational professionals must make evidence-based decisions about the adoption of new curricula, and these are being increasingly justified by erroneous appeal to neuroscience findings," Varma said.